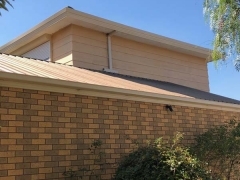 Strong Life Guttering and Roofing recently completed works on a property in Albanvale. 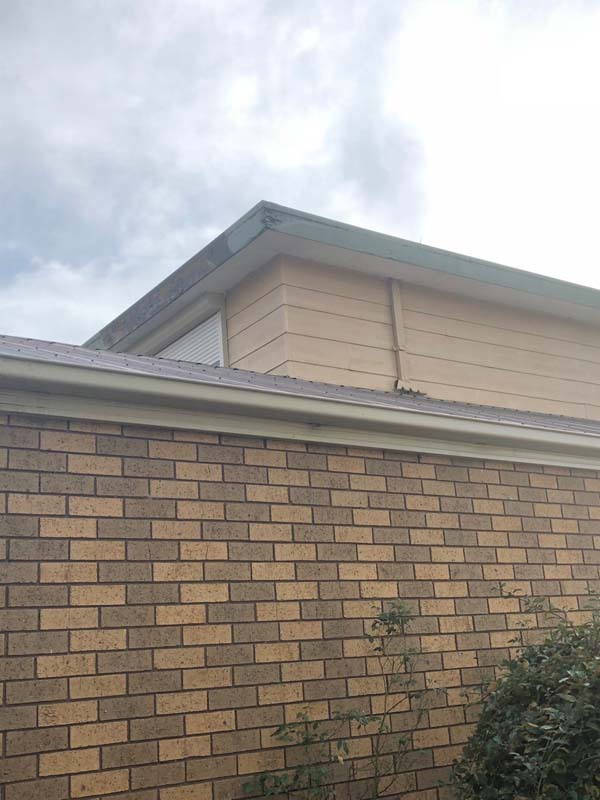 The work on this property required replacement guttering to be installed in a cream Colorbond material. 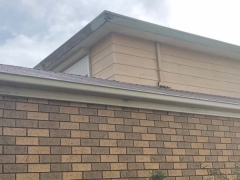 The original guttering system; comprised of concealed gutters and fascia cover, was showing signs of ageing. 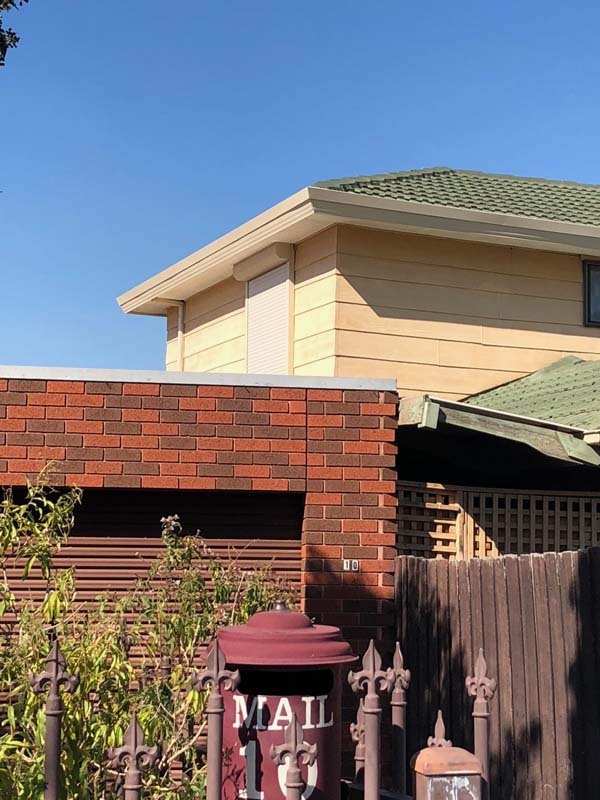 There were rust spots appearing in some places on the gutter and in one corner section of the gutter, there was a crack. 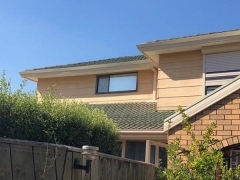 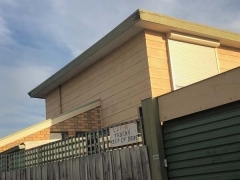 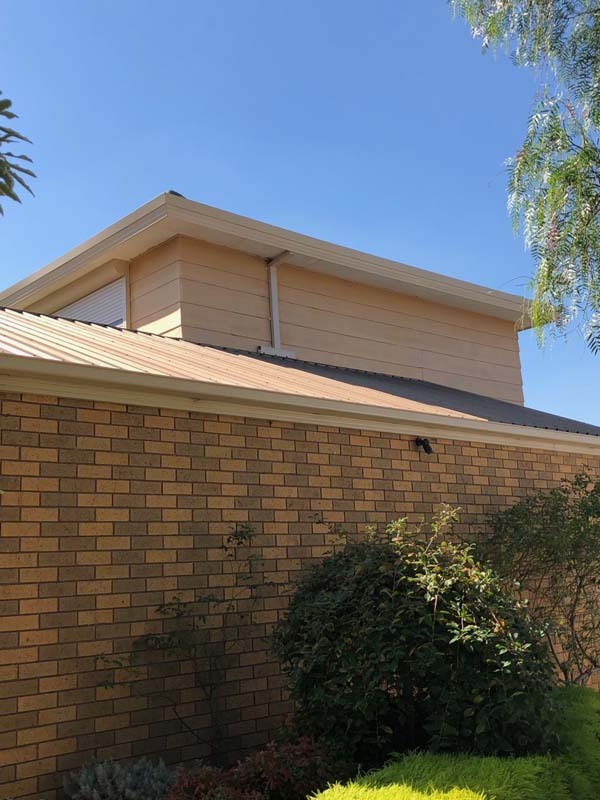 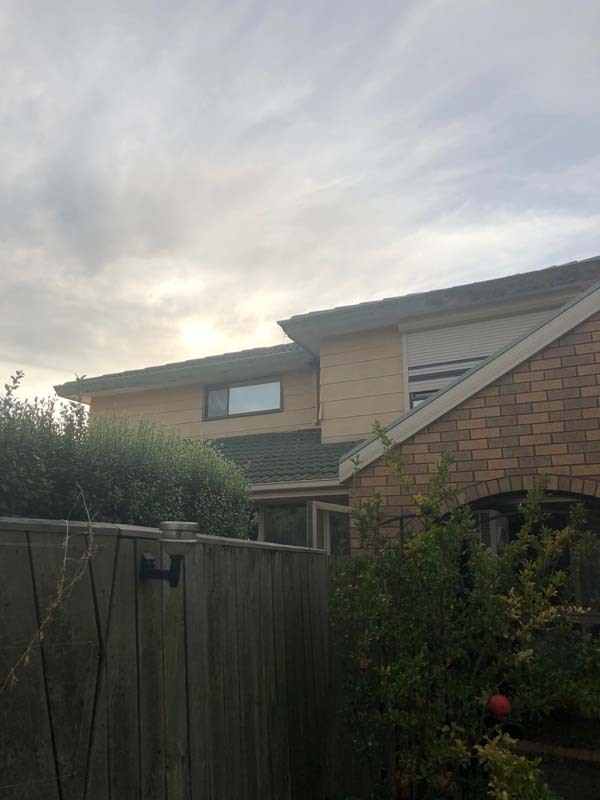 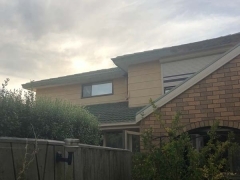 Instead of opting for replacement guttering in the existing gumtree green colour, the owners decided that they preferred the look of the Colorbond cream shade for their new guttering system. 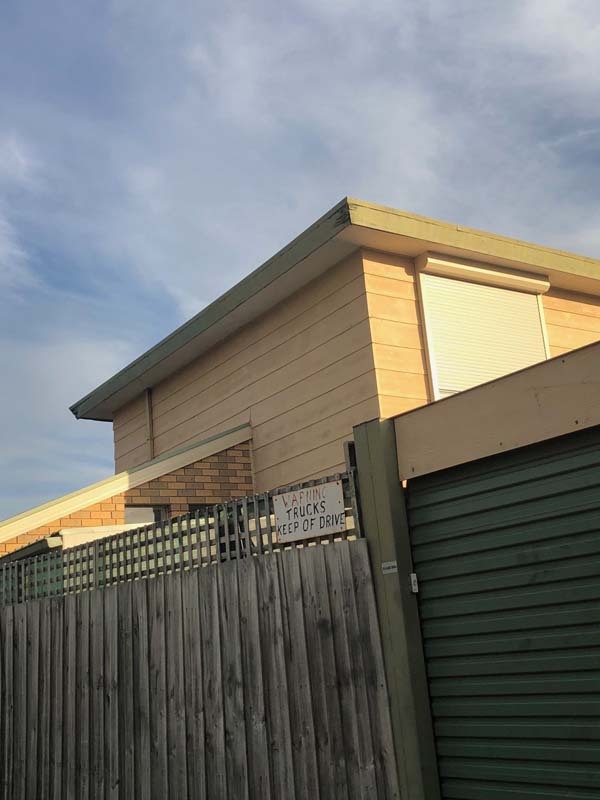 After an initial onsite FREE Assessment and quote was conducted, the owners decided to contract the team of professionals at Strong Life to complete the works. 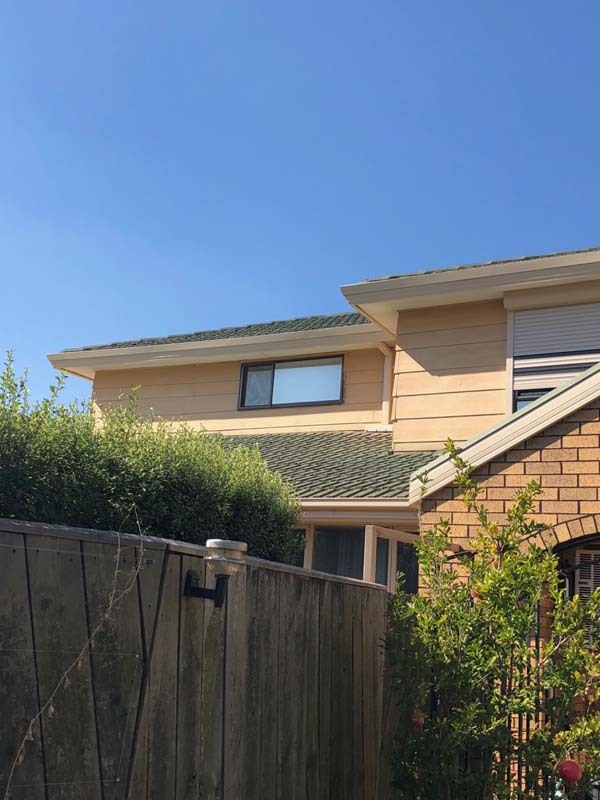 The end result, which we hope you will agree, was a modern external appearance and installation of a Colorbond guttering system that will within stand the Melbourne variable weather conditions for decades to come! 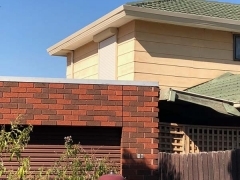 Should you have any enquiries about your concealed gutters and fascia cover, you can contact us via our online enquiry form or call us directly on (03) 9310 4455.